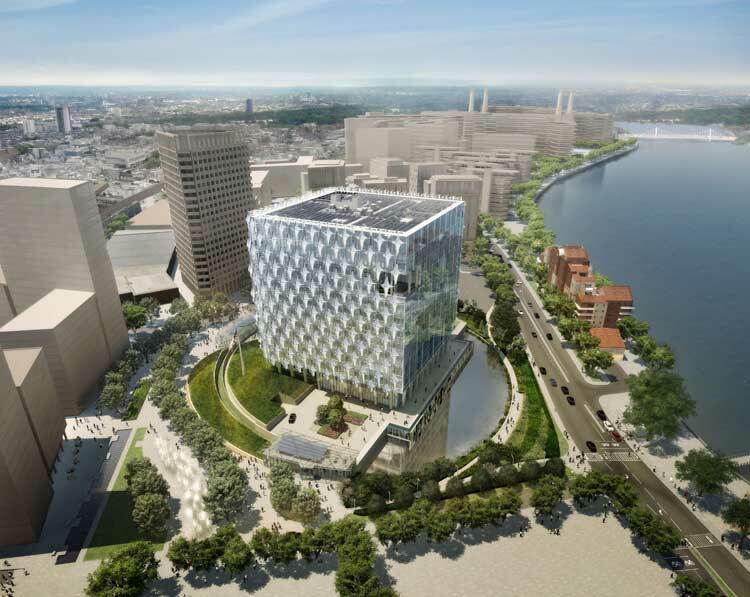 The State Department’s overseas embassies are getting a facelift. Under the “Indefinite Delivery/Indefinite Quantity (IDIQ) Worldwide Major Rehabilitation/Renovation Architecture/Engineering Design Services solicitation,” a team of designers will overhaul overseas facilities. The Department’s Bureau of Overseas Buildings Operations announced Monday that five design teams would undertake the major governmental project: Beyer Blinder Belle Architects, BNIM Architects, Krueck & Sexton Architects, Weiss/Manfredi Architects, and Zimmer Gunsul Frasca. More than 270 diplomatic missions (embassies, consulates and other facilities) fly the U.S. flag. Since 1999 OBO has completed 89 new structures, with 43 more in design and construction.